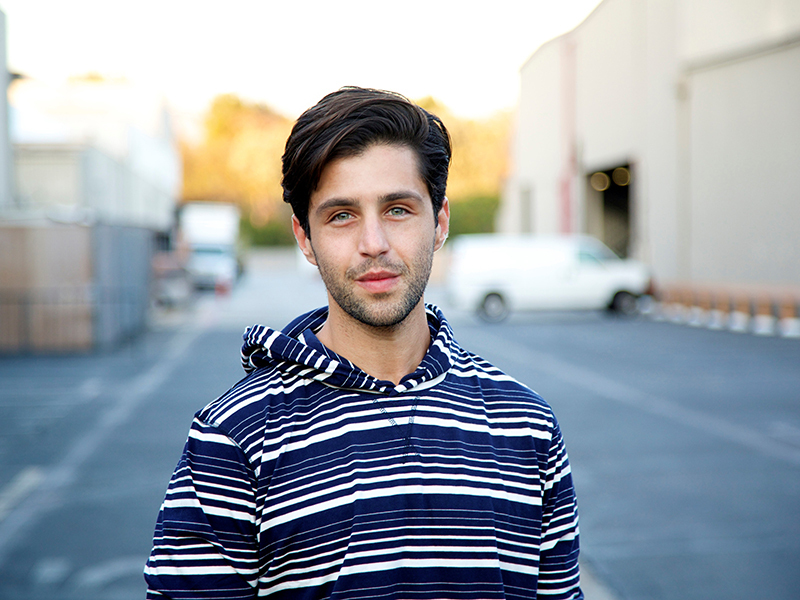 LEWISBURG, Pa. – The Bucknell University Student Lectureship Series will host former Nickelodeon teen star, actor, comedian and YouTube personality Josh Peck on Tuesday, Oct. 2 at 7 p.m. in the Weis Center for Performing Arts. Peck is expected to address topics spanning from his young celebrity status to bypassing traditional media challenges. Peck started doing stand-up comedy in New York City at eight years old and was offered his first major acting job at Nickelodeon’s The Amanda Show at age 13. Now 31, he continues to have a strong media presence in the years following his most famous role as Josh in the Nickelodeon sitcom, Drake and Josh. He was also the voice for Eddie in the animated film blockbuster Ice Age. He will next be seen in the indie drama Locating Silver Lake. Peck also recently starred as John Stamos’ son in the Fox series, Grandfathered, as well as Dan Fogelman’s film, Danny Collins, with Al Pacino, Annette Benning and Jennifer Garner. Peck has 1.8 million followers on YouTube, 2.4 million Twitter followers, 6.5 million Instagram followers, and was also a prominent personality on the video-sharing platform, Vine. Tickets are free and available to Bucknell students starting at 10 a.m. on Oct. 2 at the CAP Center, Weis Center and online. Any remaining tickets will be available for the general public when the Weis Center doors open at 6 p.m.